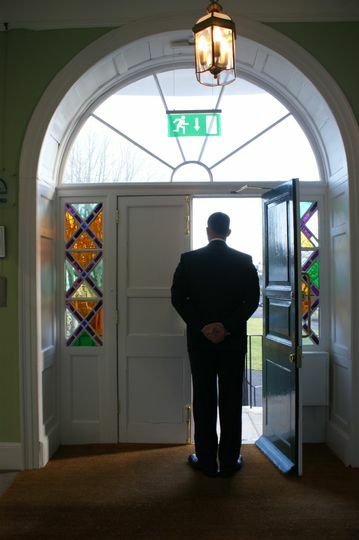 Kennaway House ARE YOU A SUPPLIER? 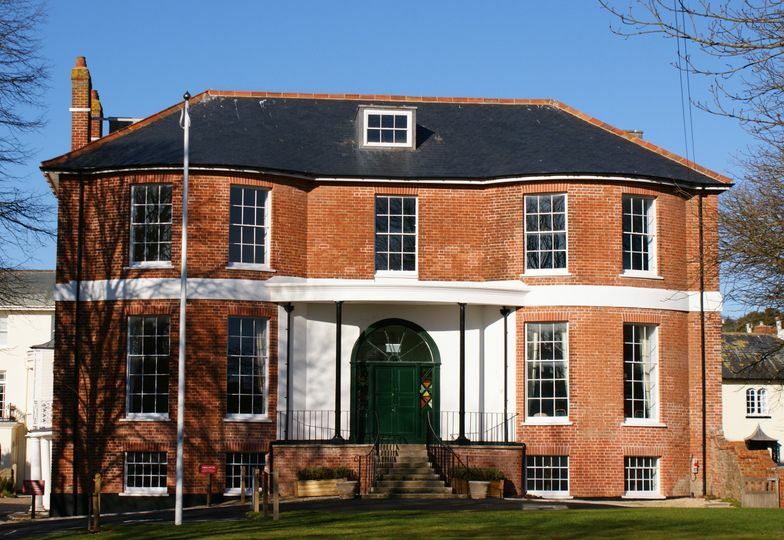 The romantic and exclusive setting of Kennaway House is the perfect Devon wedding venue. 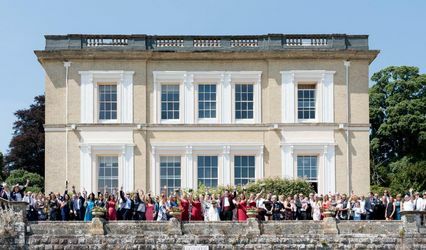 This magnificent Grade II star listed Regency mansion, standing in picturesque grounds in the heart of Sidmouth has the warmth and hospitality that you would expect of such a premium venue. 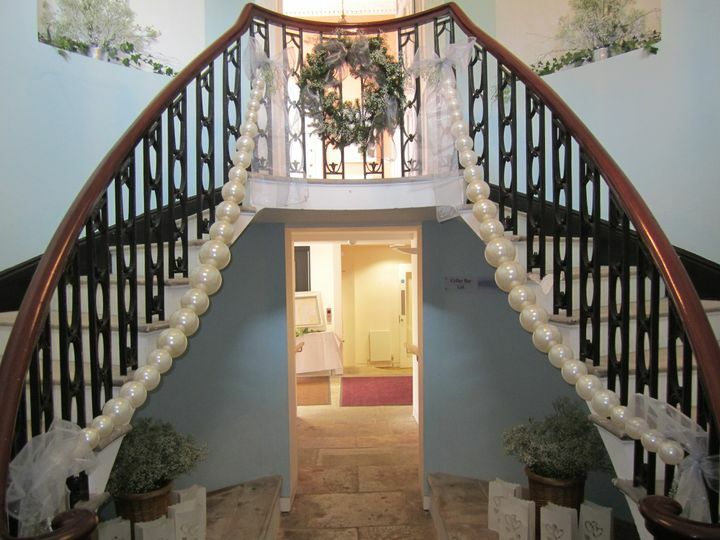 Nothing is overlooked in their commitment to providing you with the ideal setting in which to express your love for each other and your guests. 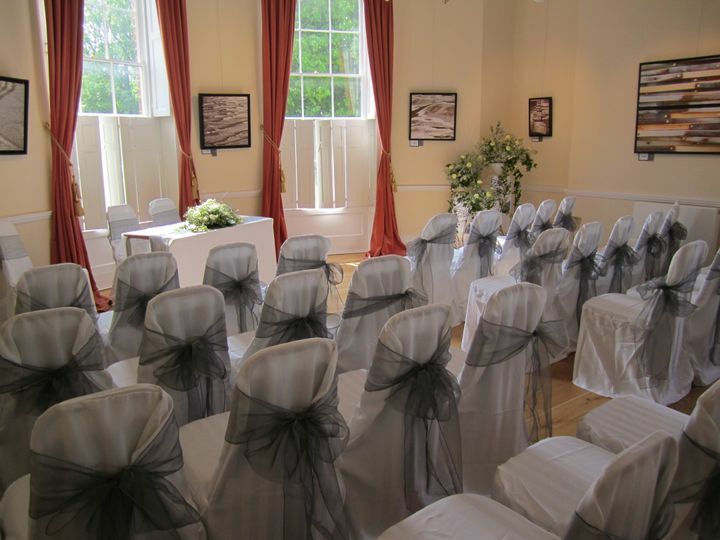 Kennaway House is licensed to perform civil weddings and partnerships celebrations throughout the year. 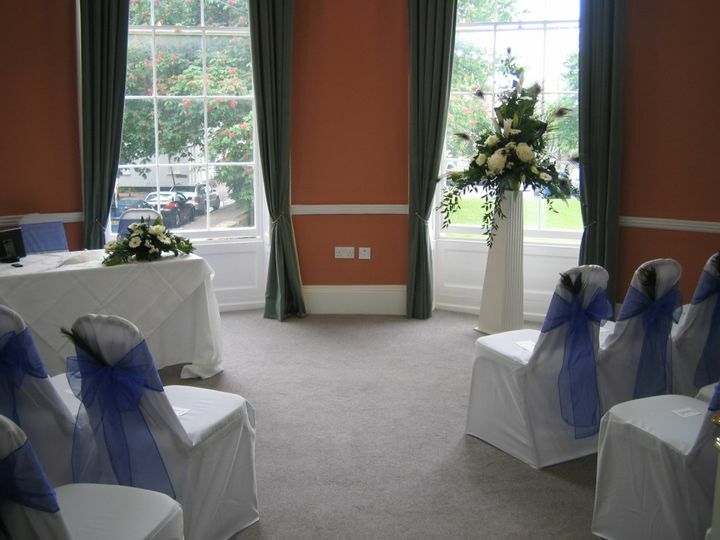 Their gracefully renovated Hatton Wood and Amyatt Rooms are an ideal background to tie the knot in the presence of up to 80 people. 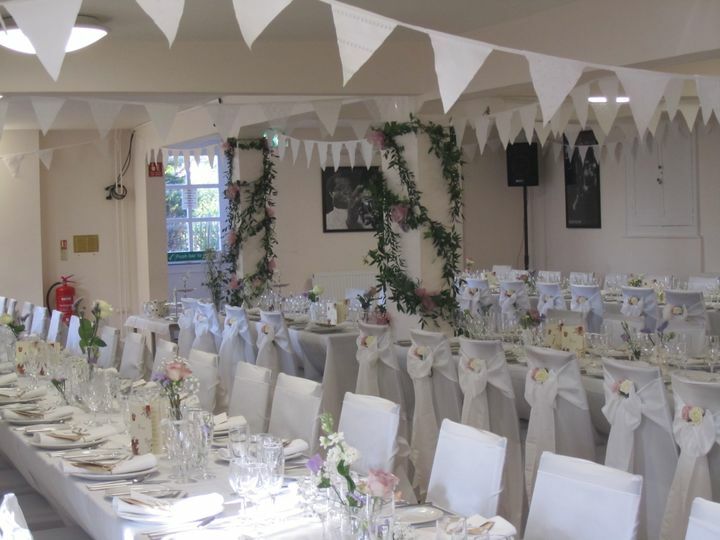 After your ceremony, they can also hold your formal wedding breakfast for up to 60 people in the stylish Hatton Wood room. 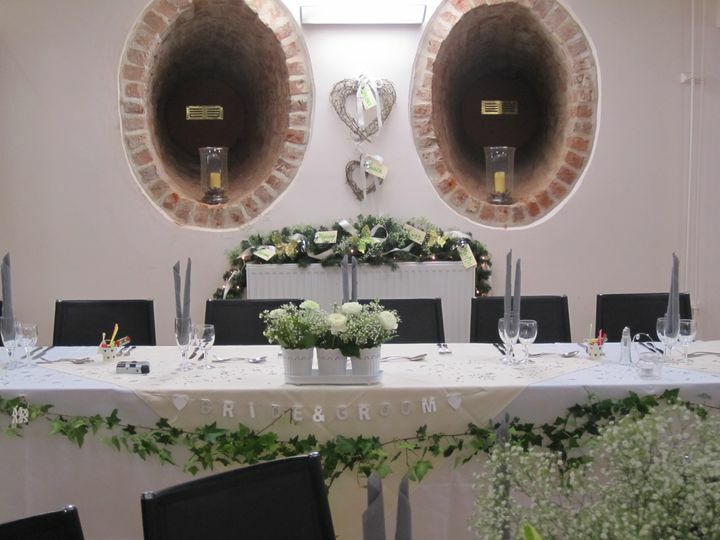 The large Cellar Bar is excellent for occasions of up to 100 guests and for your evening entertainment also. 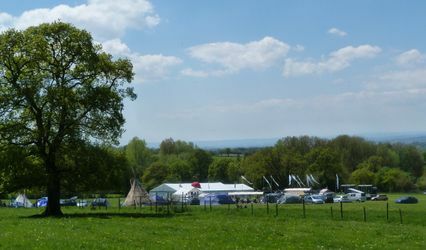 With brand new cutting edge catering facilities, everything is freshly prepared on-site. 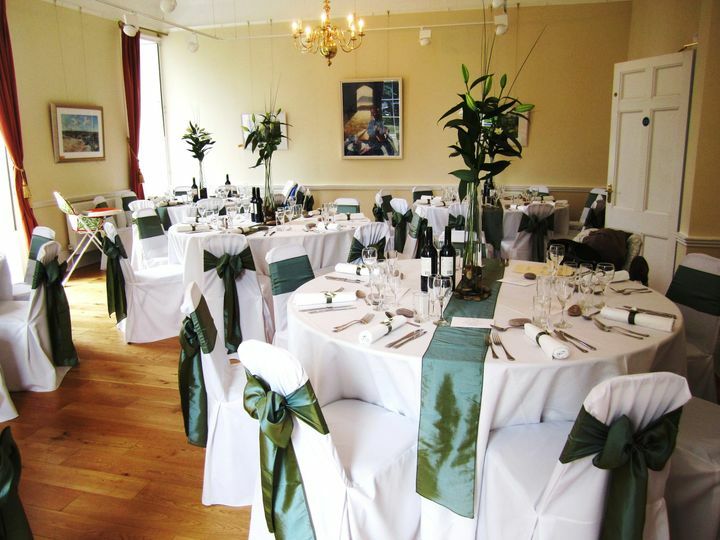 They can provide a large variety of sit-down and buffet menus from local caterers with an excellent reputation and tremendous versatility.